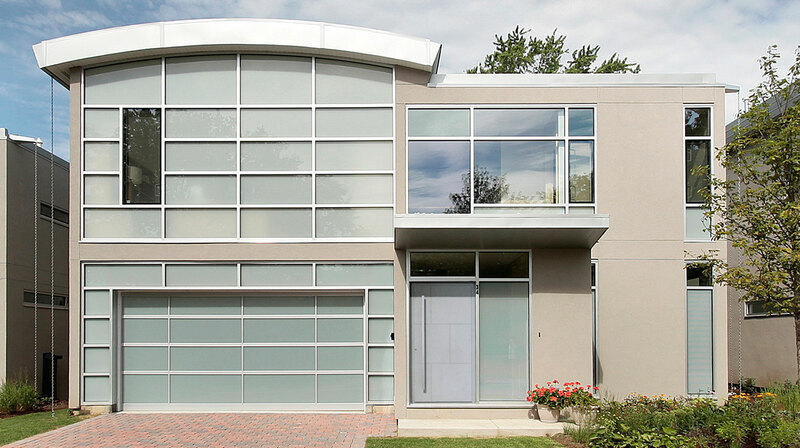 KOBBE exterior doors mean a high standard of production, guaranteeing the highest level of security. In the production of our doors we use only top quality materials and the latest technological solutions. 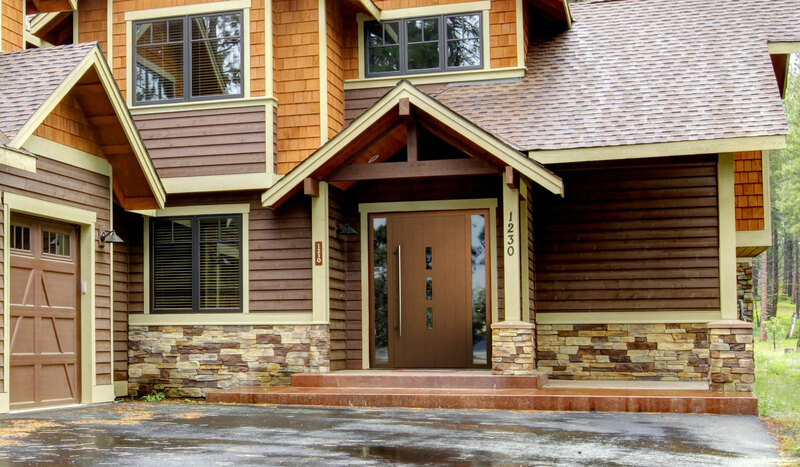 KOBBE doors mean a robust and durable structure as well as ideal insulation. We perfectly combine functionality and modern design, trying to meet the demands of our customers. A perfect appearance of the entrance door is achieved owing to a careful choice of particular elements. 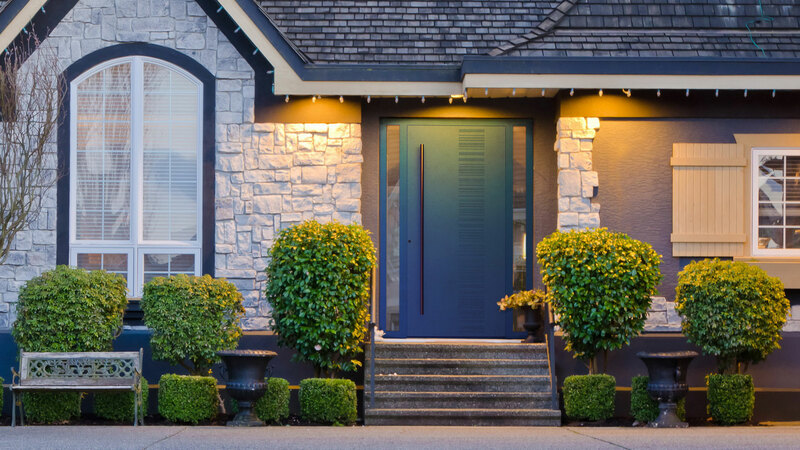 The form, style, colour and the accessories – what your new door looks like is up to you.